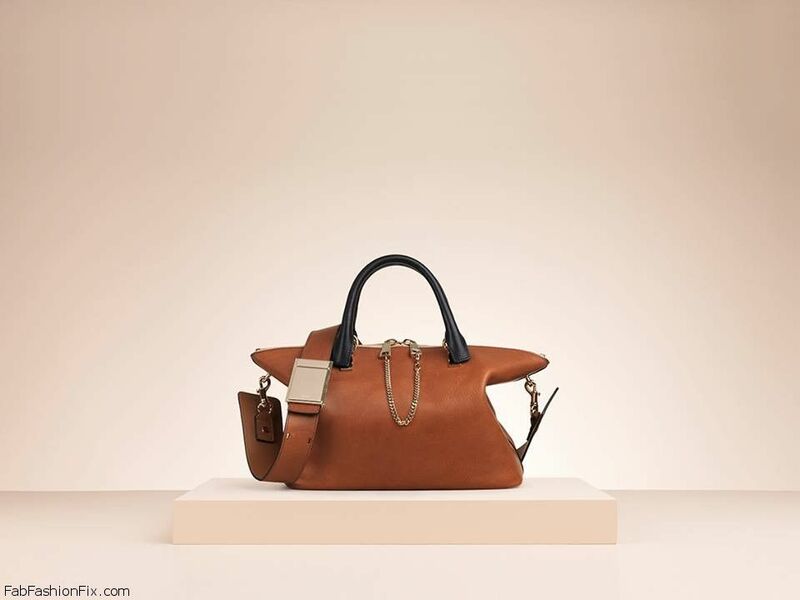 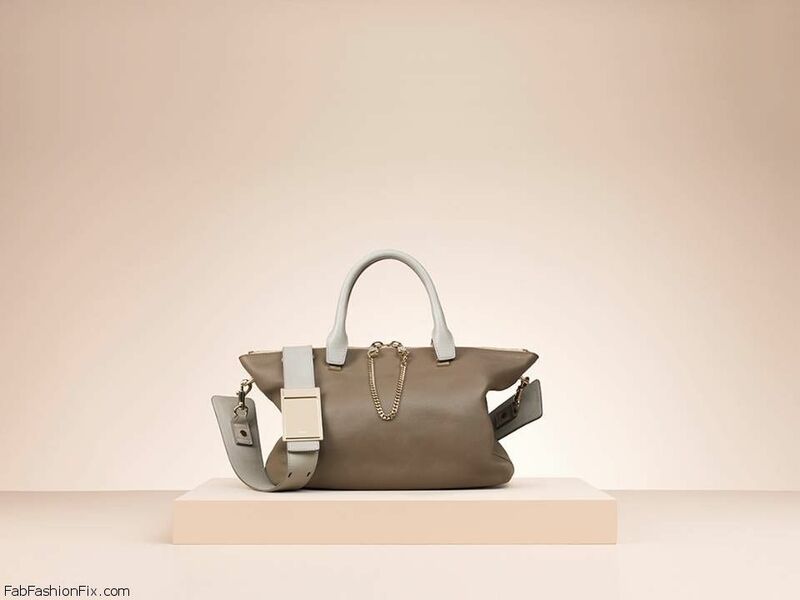 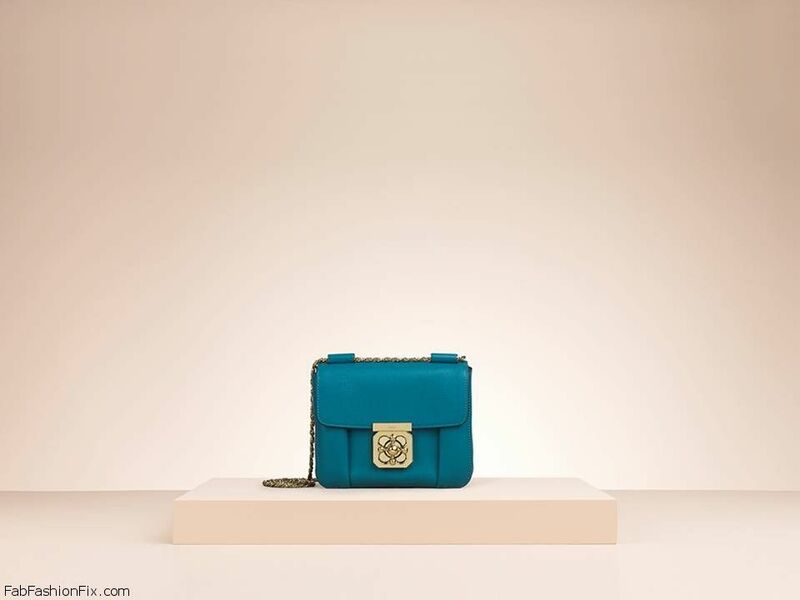 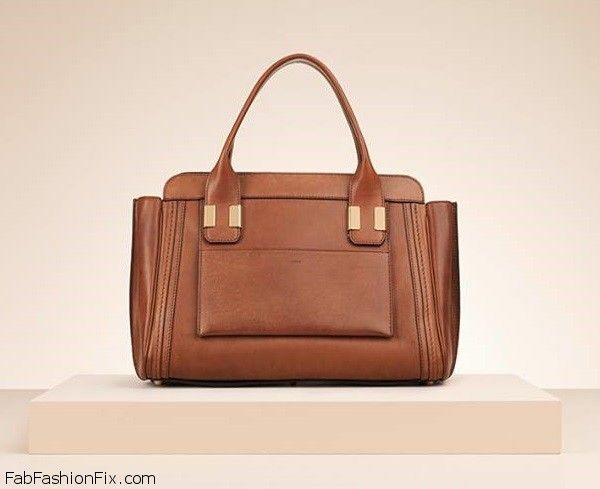 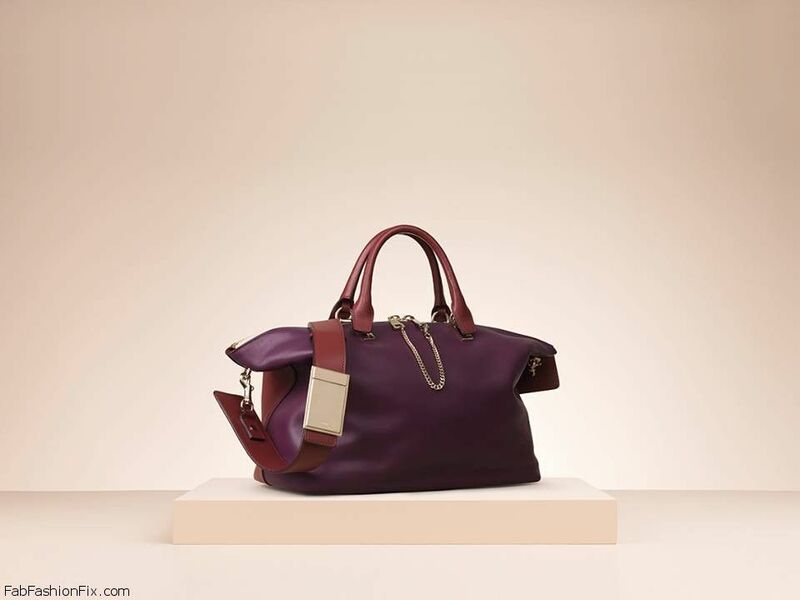 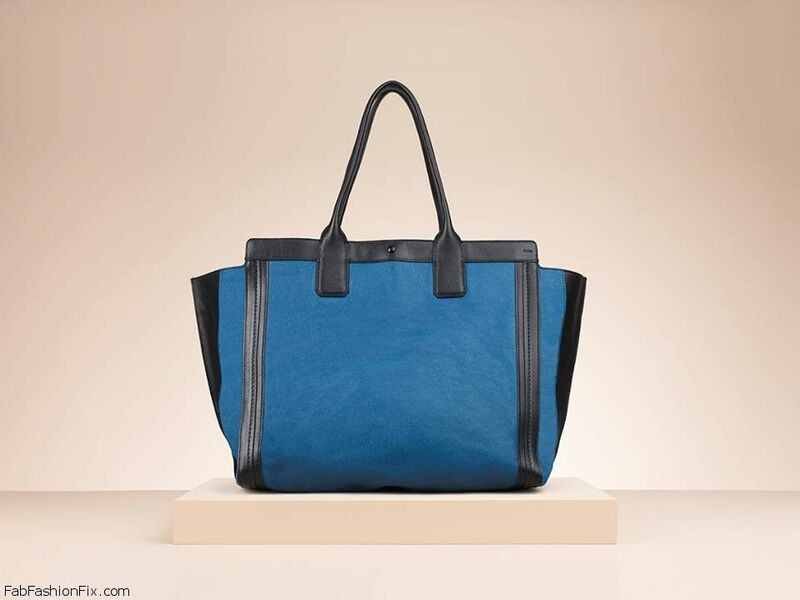 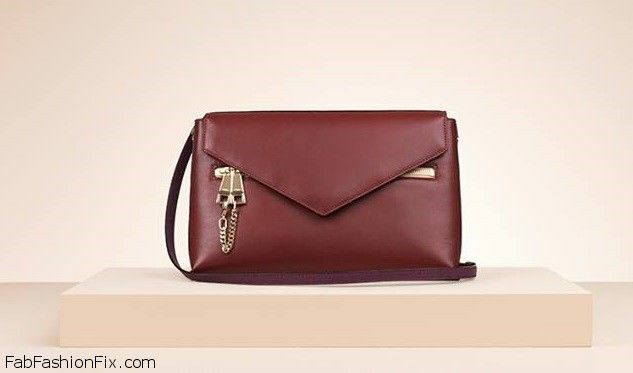 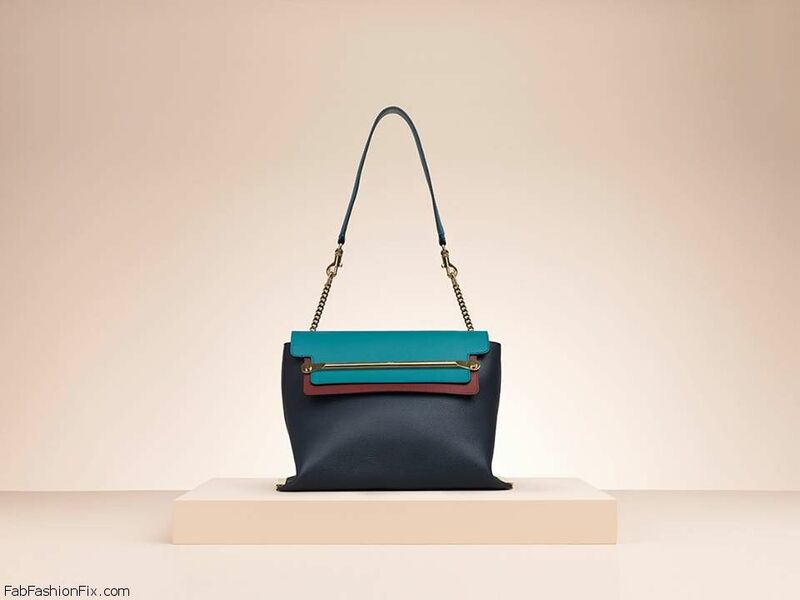 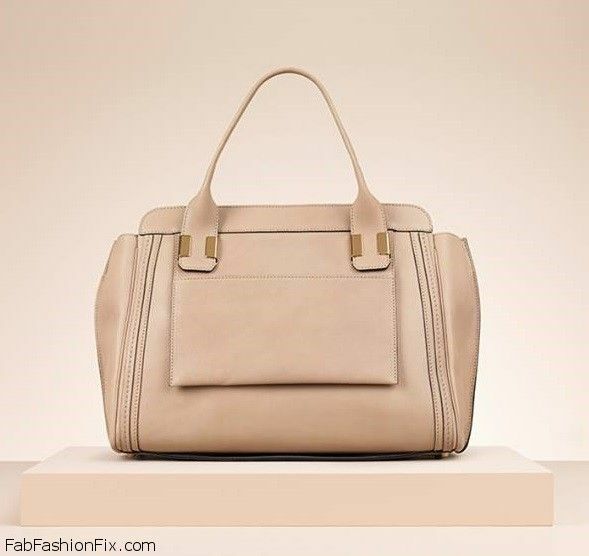 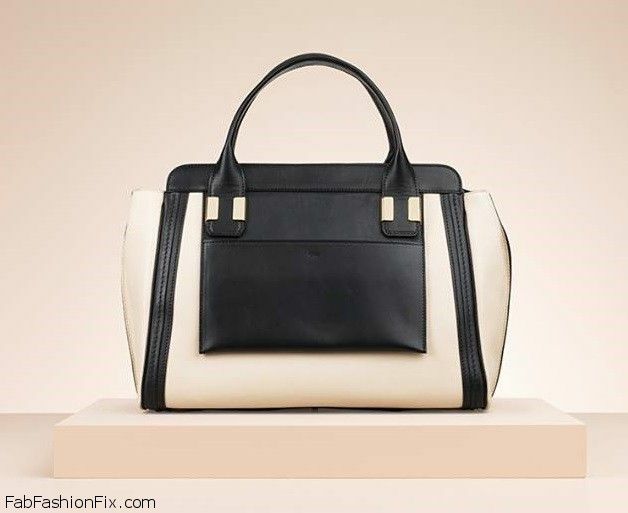 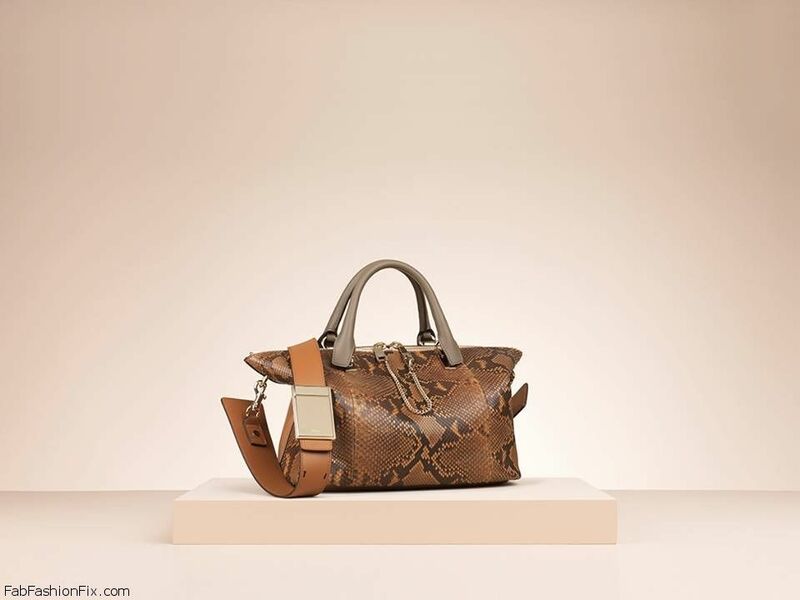 French fashion house Chloé brings their chic and luxurious spring/summer 2014 bags collection. 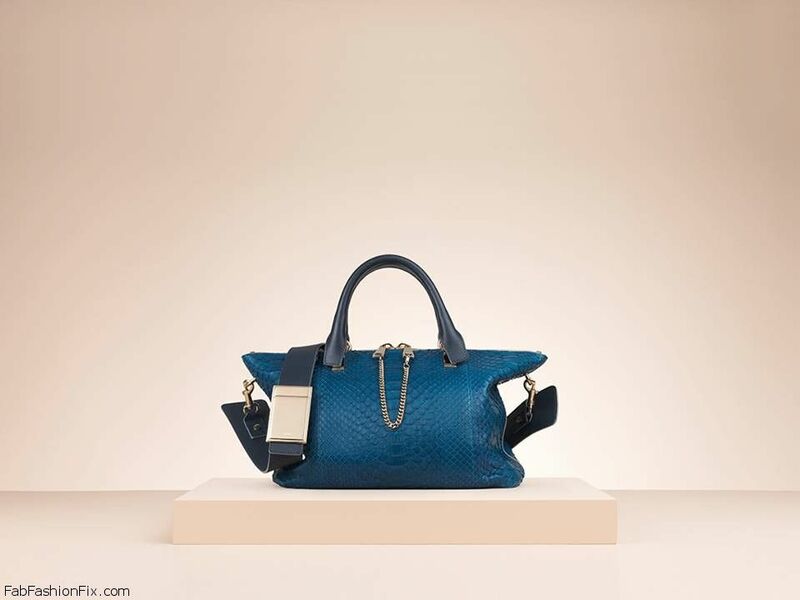 Designed for polished sophistication and with lots of feminine chic vibe, this handbag collection has a bag for every taste – from totes perfect for day long shopping to clutch bags for evening occasions and trendy crossbody bags. 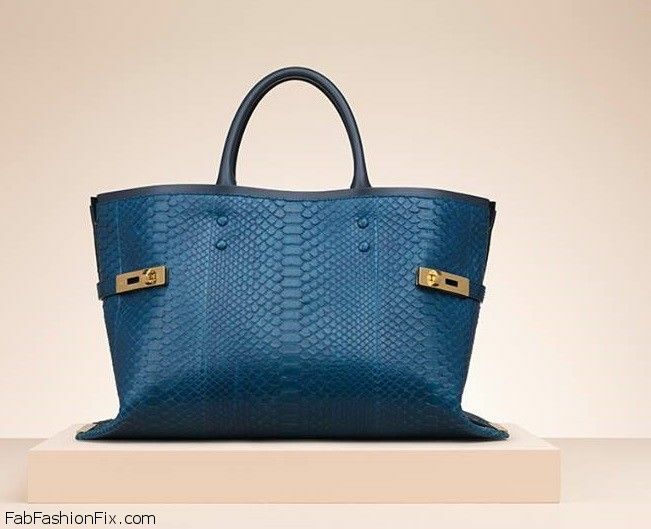 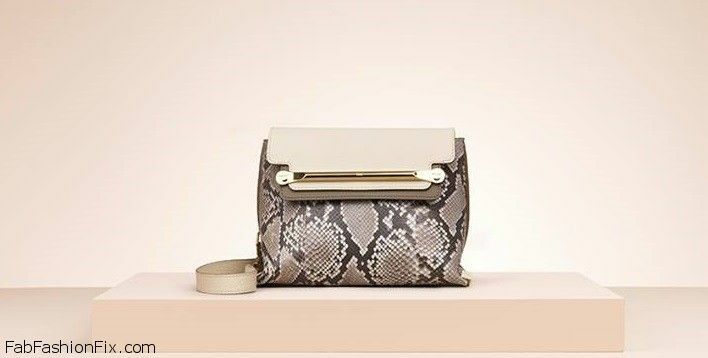 The Charlotte bag is perfect for working and on-the-go women and this time it comes in python and box calfskin. 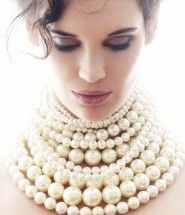 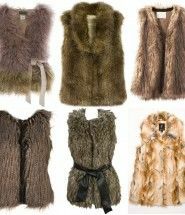 There are also lots of retro details such as the fringes and golden chains. 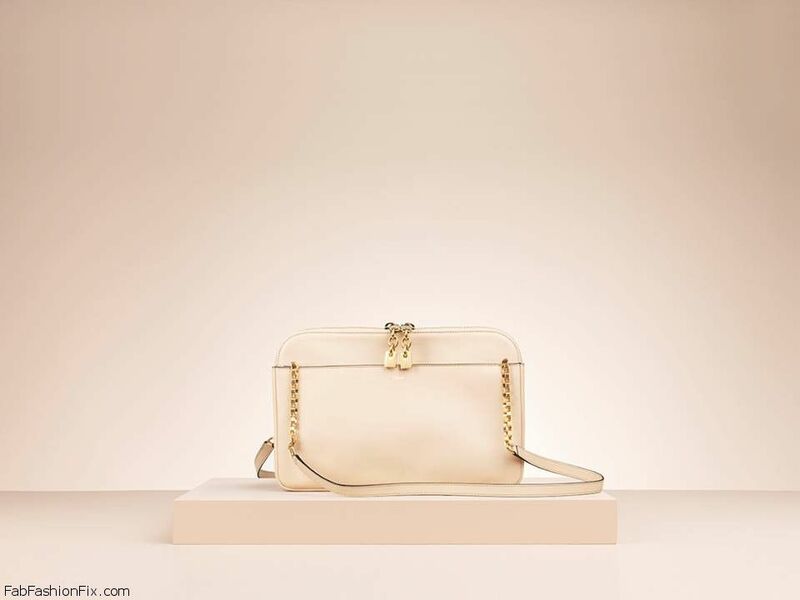 In case you have missed it, see the new Chloé Resort 2015 collection.